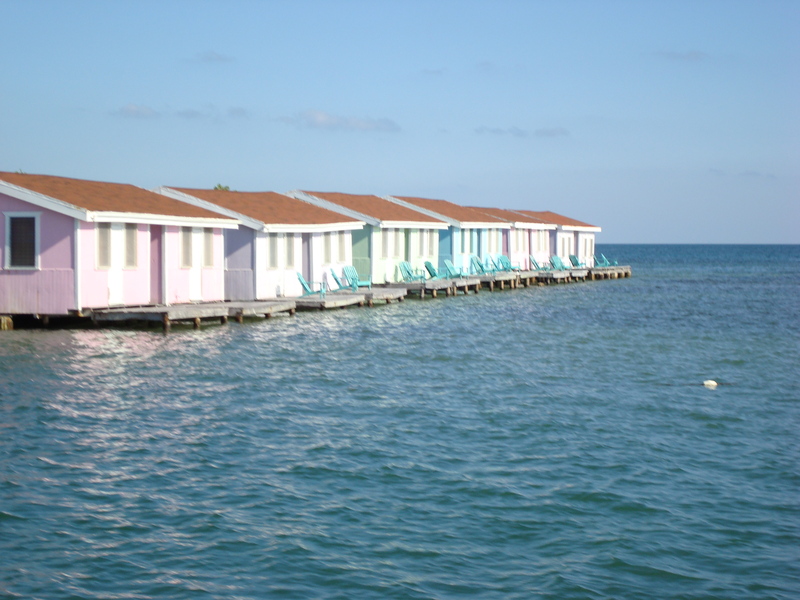 Stay on one of the Cayes (islands). The islands are safer than the cities and they are surrounding by beautiful water which hosts world class scuba diving and snorkeling. You can take a boat out to the Blue Hole which is a world wonder and also a crater that goes deep into the earth. You can snorkel there as well as dive. Keep your eyes open for the Bull sharks that live in the Blue Hole. The deeper you go into the blue hole, the water turns to Fresh water. The Bull shark can live in both salt and fresh water. They won’t hurt you if you know how to act around them. There are other things you can do like cave exploring, zip lining, sport fishing and much more. Belize has a jungle climate as well and is very beautiful. Belize is one of the best places for shark viewing. The best months to go are April – July. You can also view the howler monkeys which are rated top ten loudest animals in the world. It has the only known jaguar preserve located in the Cockscomb Wildlife sanctuary. It is home to many Mayan Ruins. 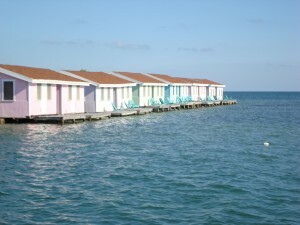 The cities of Belize are densely populated. Belize has 200 separate islands over natural reef that bring lots of fish and wildlife around for beautiful scuba diving and snorkeling.